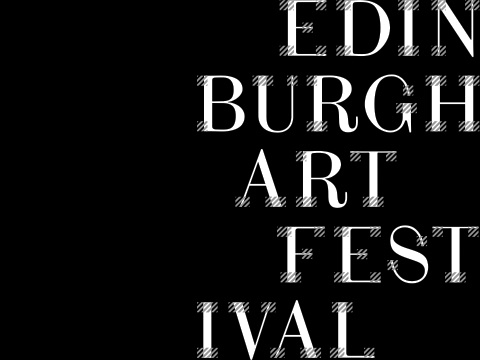 For this year's Edinburgh Art Festival we present two group exhibitions of new work by artists supported by the Alt-w Fund. On level three of the City Art Centre you'll find work by Nicky Bird, boredomresarch, Alan Brown, Dennis & Debbie Club and Kirsty Hendry, Jake Watts & Dave Young. Our second exhibition, Alt-w: Blush Response will kick off it's national tour on board the Travelling Gallery from outside the Assembly Rooms on George Street on the 12th August. Here you'll find work by ~ in the fields, Dennis & Debbie Club, Torsten Lauschmann and Charles Young. For more information about the works in both exhibitions please click here for more information about each artist.